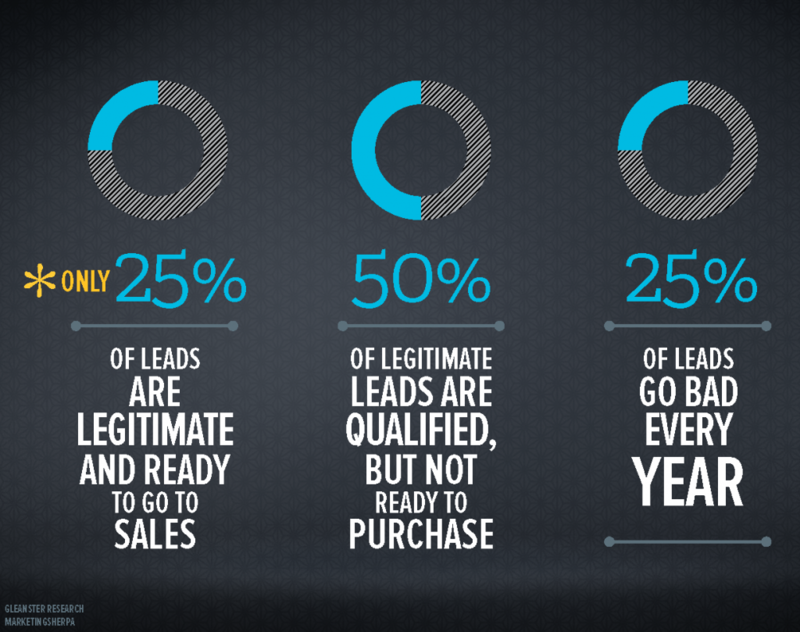 50% of leads are qualified but not ready to purchase. Not ready to purchase means they need nurturing. When you meet someone for the first time, you don’t ask him or her to marry you. Even if you fell in love at first sight and were sure you would be a perfect match, you would do something else first: you would get to know them. You find out more about them. 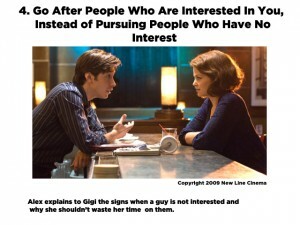 You discover their likes and dislikes, their goals and dreams, what they might want out of a relationship. This process is commonly known as dating. There’s a process that most people are familiar with. There’s a first date. Usually you don’t reveal your biggest secrets on the first date. It’s a gradual process that takes time. 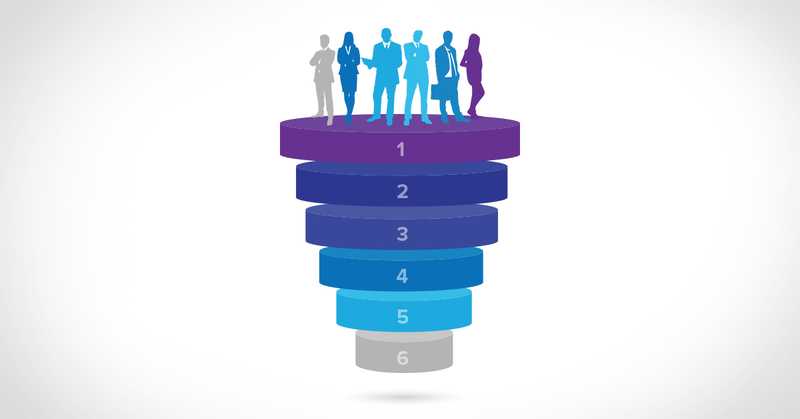 You should approach potential customers entering the sales funnel the same way. 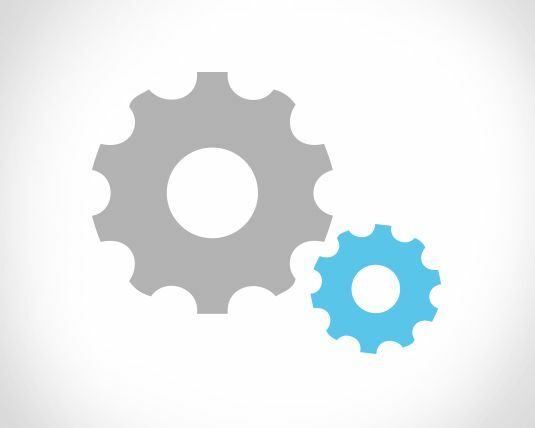 When the customer first enters the sales funnel, don’t try to make a sale right away. This is equivalent to asking them to marry you before they’ve gotten a chance to get to know you. That’s much too forward and may scare away a potential lover. 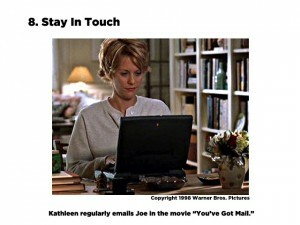 The dating process in business is called lead nurturing. We’re going to help you get the sale with these 8 lead nurturing best practices and tips that will make customers fall in love with you. Usually, the more you know about someone the better you are able to understand them and their needs. This shows them that you care. 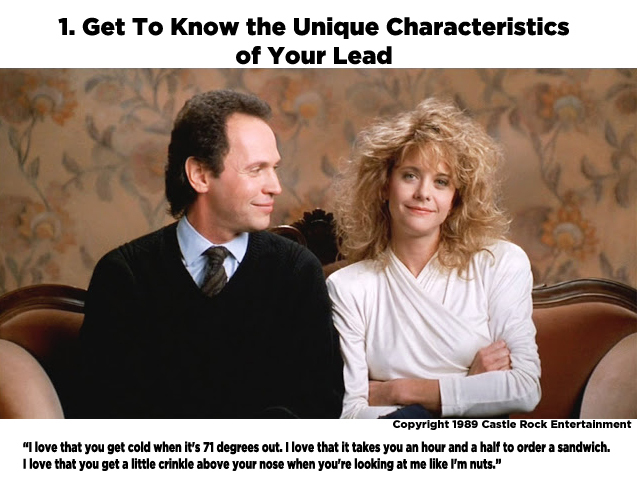 By getting to know a lead better, you can provide them with resources they actually will find valuable. This results in feel-good points from the lead, and they will recognize that you understand them. Providing your lead with meaningful and relevant lead nurturing content will show that you care about their success and want to help them. This provides a positive connection and establishes your credibility. Plus, who doesn’t like receiving free things? Often in the romantic pursuit, one person feels that they have obviously reached out to the other, and thinks their love is unrequited because they haven’t felt any reciprocal action. Then, they find out that the other person has been interested the whole time, but wasn’t sure if they had the green light. 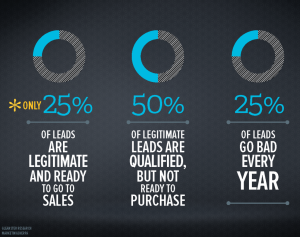 Make it very easy for your leads to engage with you. 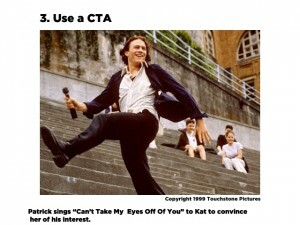 Use a CTA that addresses the lead’s specific needs (remember, people aren’t interested unless you show them that you understand what makes them unique and special). It will make your pursuit much easier if you go after leads that are actually interested in your business. 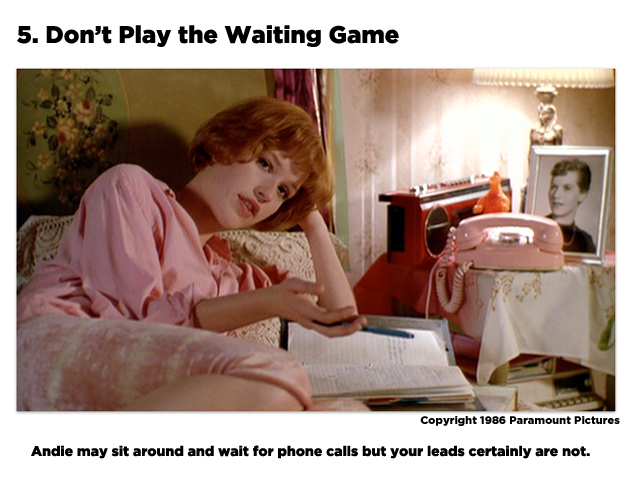 Don’t waste your time on leads that have no interest in your products or services. No one likes to sit around and wait. In fact, your leads probably won’t be doing any sitting around or waiting. If you want to make it happen, make it happen. Time is of essence too; everyone knows the three-day rule is out. 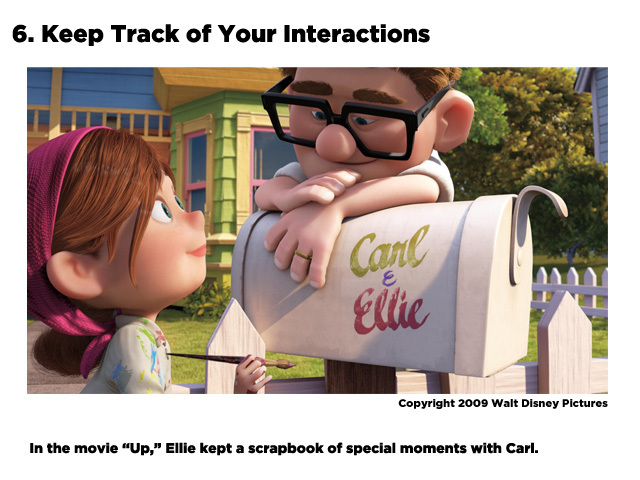 Okay, so maybe you don’t need to create an endearing scrapbook of special moments like Ellie does in “Up,” but it is important to keep record of interactions with leads so you can stay organized. Good lovers listen carefully to understand what the other person wants and needs. 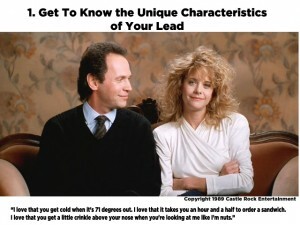 It’s important to listen carefully to what your lead is looking for. By listening to their needs, you will be better equipped to satisfy them. You have to get his or her number so you can keep in touch. If you don’t get their number, sometimes you can recover by connecting on a social network so that you don’t lose touch, but even after a really good interaction, if you don’t follow up and stay in touch, you can’t expect to be getting any closer. 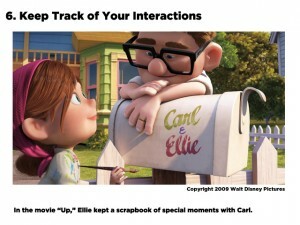 It also helps if you remember details about your last encounter, so that you can use this when you contact them again. And finally… remember that if you don’t make your customers happy, you won’t have a shot at being happy. Learn about how a lead capturing system and well-designed website dramatically increased the number of leads for a healthcare company.